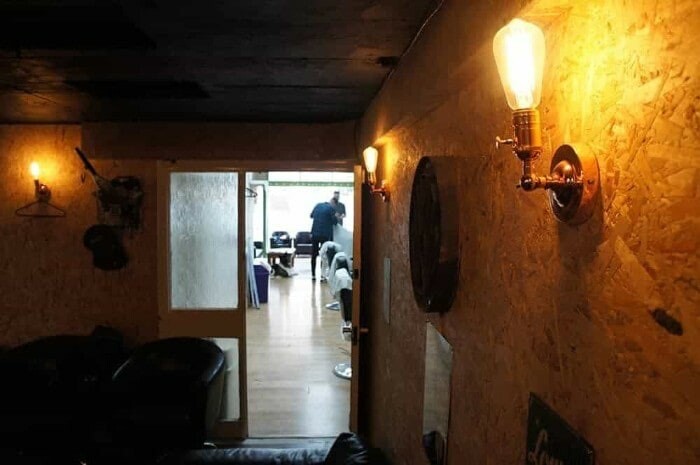 Founded in 2015 by two fine young barbers, Man Cave Male Grooming Ltd has quickly grown into one of Southampton’s best loved Barbershops. 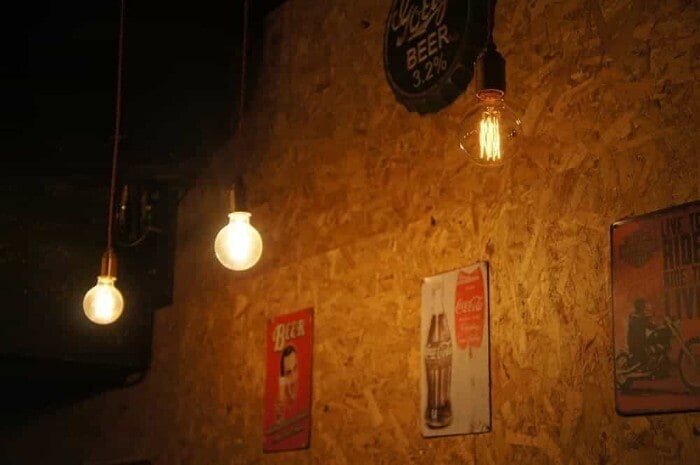 Not just your typical Barbers, Man Cave aims to put an end to the substandard Barber shop charging premium pricing. 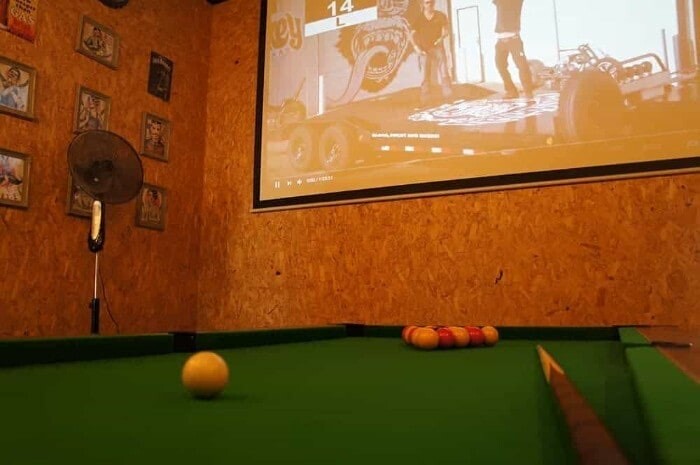 Always asking, “What would our clients like?” Man Cave continues to improve the standards of service that customers have come to expect within the area. If you want a good Barber, then you have to deal with a busy barber. At Man Cave however, the waiting game has changed. When you visit Man Cave Barbers in Southampton, you will be greeted with a smile, the latest magazines, Sky Sports and even an ice cold beer. 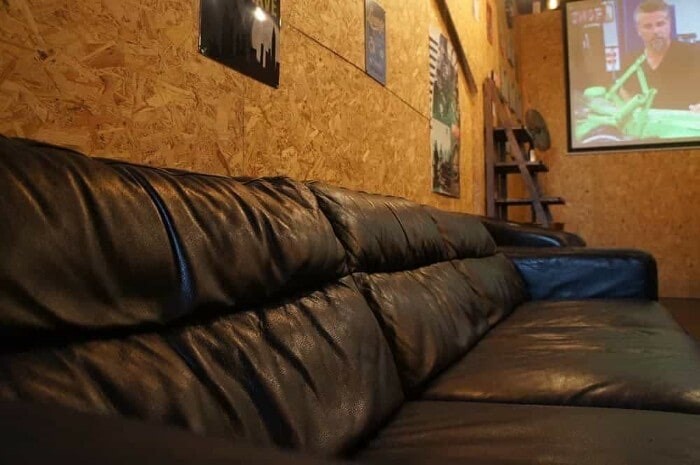 With a relaxing hide out, complete with a pool table, Playstation and giant TV screen, Man Cave truly offers the best seats in town. Waiting in line has never been so good. Back in the day, traditional Barbershops were more than just a cut and a shave. It was all about relaxation. 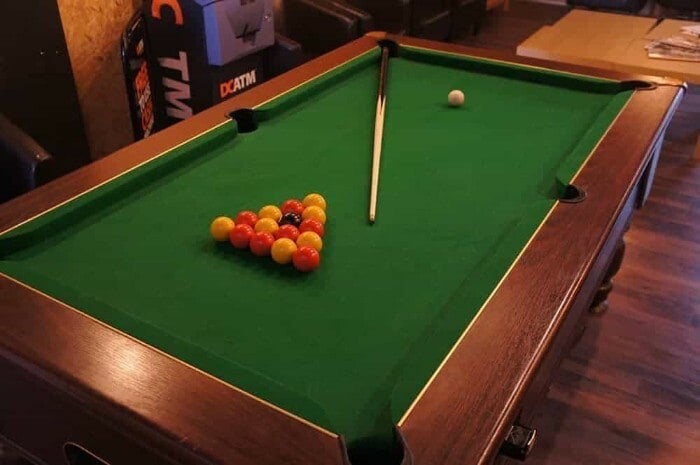 A place where you could enjoy yourself, discuss politics, business or sports. Our Barbers understand that to look good, you must feel good. Therefore, we are restoring the true tradition. 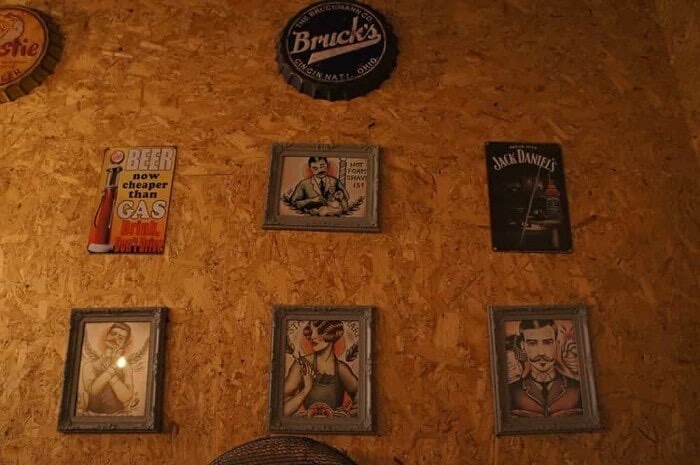 Visit our Man Cave – a home away from home and become a modern Gentleman. Put your feet up, relax on our sofas and make the most of your wait. 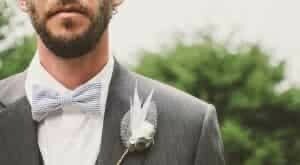 Why should Man Cave be your first choice for Barbers in Southampton? Well, as well as having highly skilled barbers, sitting in our waiting room, complete with beverages and a TV, doesn’t make for too bad of a wait. Drink beer, watch TV and enjoy your cut. It’s as simple as that. Book an appointment using our free app! Just click one of the links below.